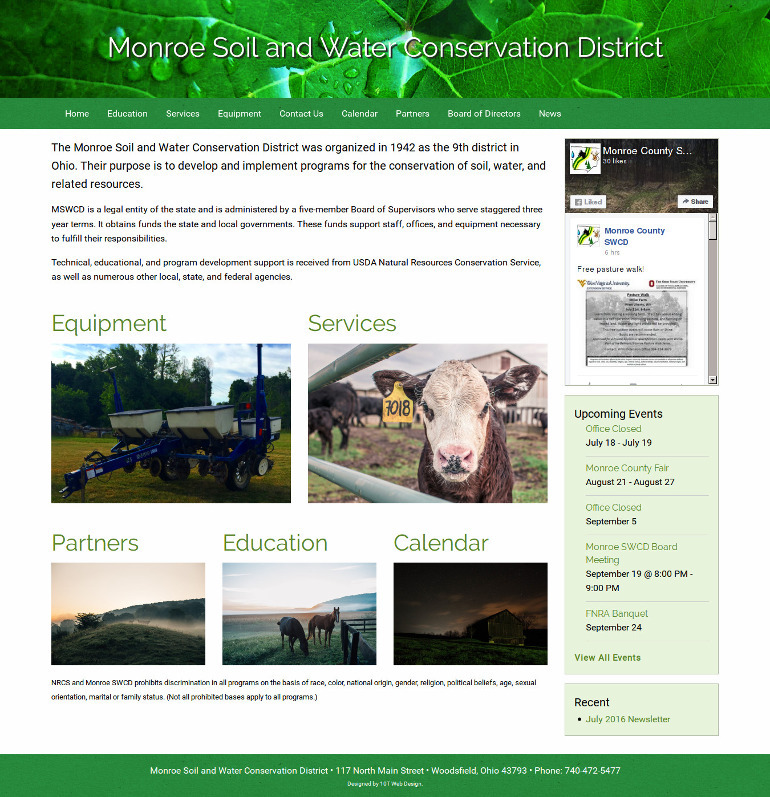 The Monroe Soil & Water Conservation District came to 10T Web Design looking to overhaul their previous website, which was in need of a new layout and an easy way to provide updates. 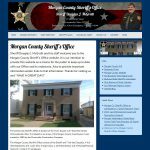 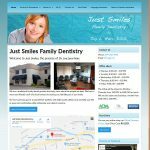 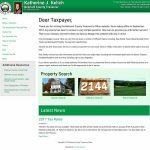 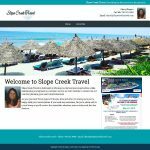 We designed a website that allows them to publish their monthly newsletter, provide links to partner websites, and display updates from their Facebook Page. 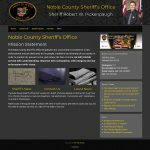 As another way of helping connect with their visitors, a calendar helps keep everyone up to date with upcoming events and hours of operation for the office. 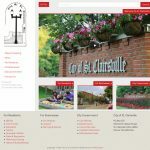 With a clean and fully responsive design, we focused on ease of navigation on a variety of devices; a horizontal navigation bar displays for large screens, but when the viewport gets smaller, the navigation moves to an off-screen menu.